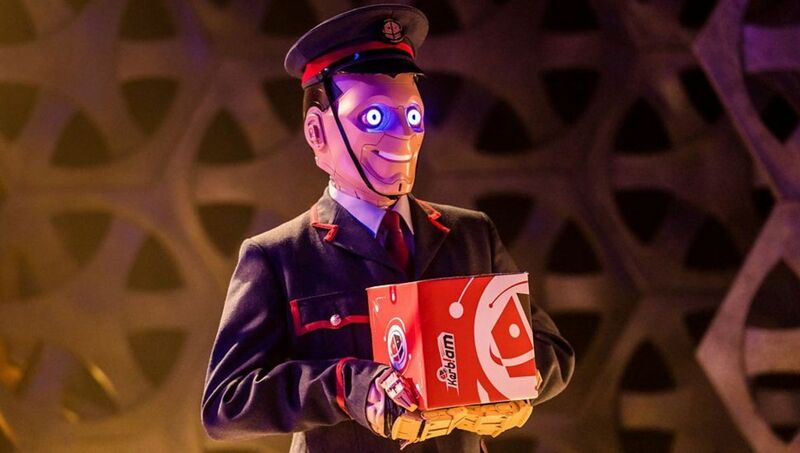 ‘Doctor Who’ 11×07 review: Space warehouses, creepy robots, and deadly bubble wrap, oh my! 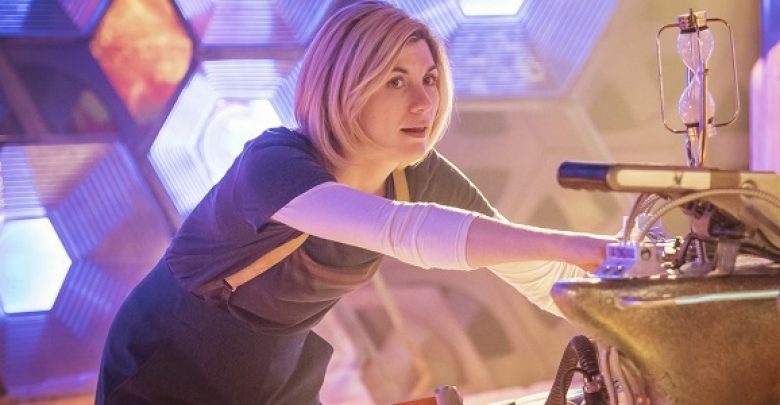 This week’s Doctor Who episode took fans to a massive space warehouse for a spirited adventure mixed with some interesting plot twists. The episode immediately started off on the right foot with The Doctor receiving a package from a space retailer called Kerblam! (think Amazon). This place has an awesome name, but the suspect delivery robot instantly put fans on alert because, well, it’s Doctor Who so things usually go wrong when weird robots show up. I wonder how the delivery bot materialized inside the TARDIS while it was traveling in the time vortex? Hmmmm…something similar happened to Ace and the Seventh Doctor with a bot that showed up with an invitation to a strange circus, so I will let it go. Thirteen’s pure joy at receiving a package shows that 1) she’s a precious being who must be protected at all costs, and 2) she really is all of us when we get packages in mail. In true Doctor Who fashion, the package contained a distress call that launched everything into action. That moment was a bit of familiarity in a season that feels far removed from the past. The TARDIS team worked together brilliantly as Graham finessed warehouse layouts from a maintenance worker and Ryan took charge in this familiar environment. I have been waiting to really see Yaz in action and this story finally made it happen! She spent some time on her own discovering needed information about worker disappearances and interacting with an everyday person in this setting. She gets to participate in some action alongside Ryan and puts a nice choke-hold move on the episode’s villain. The Doctor stans Yaz and so does the fandom. Yaz and Ryan make quite the pair, whether it is in a “maybe romantic” or “strictly platonic” type of way. Their thought processes mesh together perfectly and there’s a definite chemistry between the actors. Ryan and Graham have spent a lot of time teamed up lately, so it was nice to see the dynamic switched up for a while with Graham dong his own thing. The show hasn’t lost sight of Ryan’s motor skill challenges because of dyspraxia, which I love because consistency rocks. Graham and Charlie were a witty duo with some nice comic relief moments in between the Teammate robot creepiness along with out of control conveyor belt rides, killer bubble wrap, and one very awkward manager. Meanwhile, The Doctor was free to piece together the scientific elements, verbally annihilate the episode’s nemesis, and use that sweet Venusian Aikido move once again. And, she also conjured up additional callbacks with a fez and a “Unicorn and the Wasp” reference about her meeting Agatha Christie and an alien wasp! The distress signal coming from the warehouse system about a malevolent human was an unexpected turn of events and shows that technology itself isn’t harmful, but it’s the people that use it. This statement is typically true, and, “Kerblam!” finally delivered an interesting adversary with Charlie, the maintenance man who is fighting the systemic powers that be in a very misguided way. He chose the perfect cover-up for his activities because many people overlook and ignore custodial staff because their work is not deemed “important enough” for their attention. Usually, The Doctor is fighting for “the little guy,” but this episode switched the game up and it feels strange. The one element I didn’t like was typecasting him as an “angry Millennial” and the kind of dark and twisty sharp turn it took as Charlie argued with The Doctor about capitalism. It was a well-acted speech, but the subject material made me raise an eye because it didn’t really address that “the system” which abuses disenfranchised people is a major problem, too. It got way too deep too fast in a otherwise fun episode. I was surprised that The Doctor allowed Charlie to die so easily. Maybe she realized he was too far gone, but it seems a bit out of character for this empathetic incarnation to give him every chance to possibly save his life and make sure he’s held accountable for his crimes. But nope, she just teleported the managers, the crew, and her out of there and left him to die. It seemed like the decision weighed on her for a bit, but it would have been interesting for a companion to question her at that moment. Instead, Yaz said she wants to let Dan’s daughter know how much he loved her in an off-screen adventure. Ending aside, “Kerblam!” was a solid story that finally included a worthwhile villain and more Yaz action. 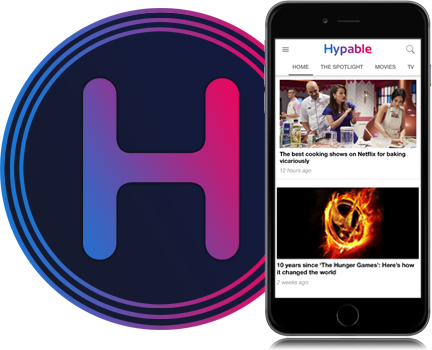 It’s an episode that fans will want to watch over and over again for all those typical Doctor Who elements in a story with clever twists.